GTA Online could be undergoing a facelift in the future. 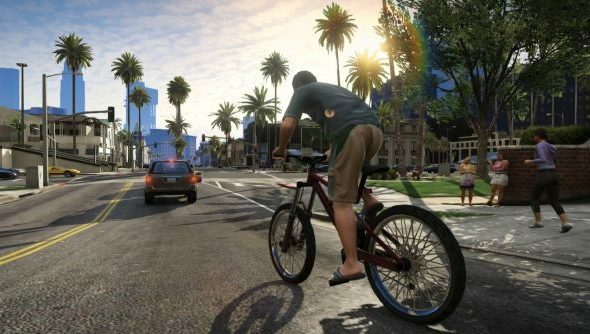 Fancy making over GTA V yourself? Check out our list of the best GTA V mods. 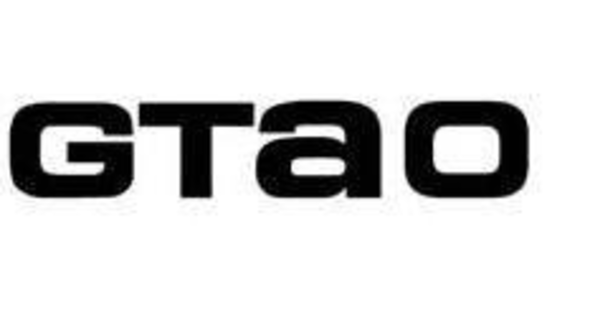 The first trademark application appears to be for GTA Online, with the new trademark showing “G”, “T”, and “O” as capitals, while “A” is lowercase. 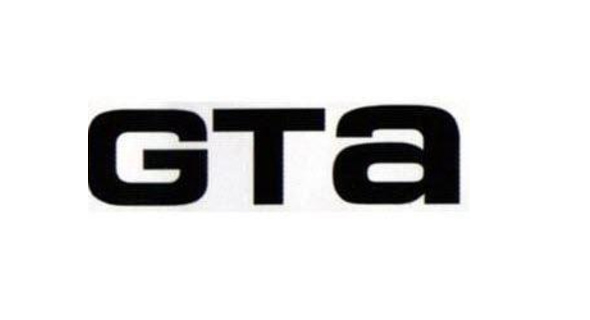 The second trademark application is just the “GTA with”“G”, and “T” capitalised, and “A”, lowercase. The application also includes a physical Xbox edition of the game as a “specimen,” suggesting Take-Two are testing how the logo would look on physical editions of the game, suggesting the popular game is due to undergo rebranding. If these applications are for new logos for GTA V and GTA Online, they will bare a striking resemblance to the logo used in GTA2. Rockstar have been contacted for comment.